A few celebrities from Bollywood were not in town during the last rites of the veteran actress Sridevi on February 28, 2018. Those who could not be present at the funeral visited the bereaved family on March 4, 2018. 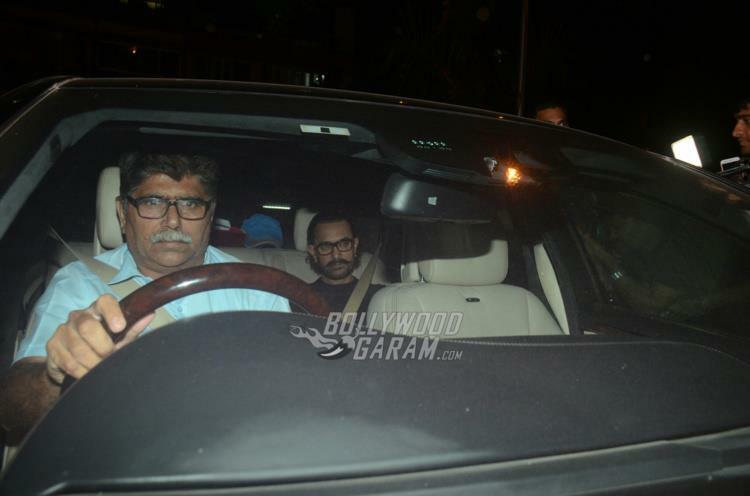 Aamir Khan, Kiran Rao, Anushka Sharma, Virat Kohli, Juhi Chawla and Kangana Ranaut were snapped visiting Boney Kapoor at his residence in Mumbai on March 4, 2018. Kangana Ranaut, who was shooting at Rajasthan for her upcoming flick Manikarnika – The Queen of Jhansi , visited Boney Kapoor and family. 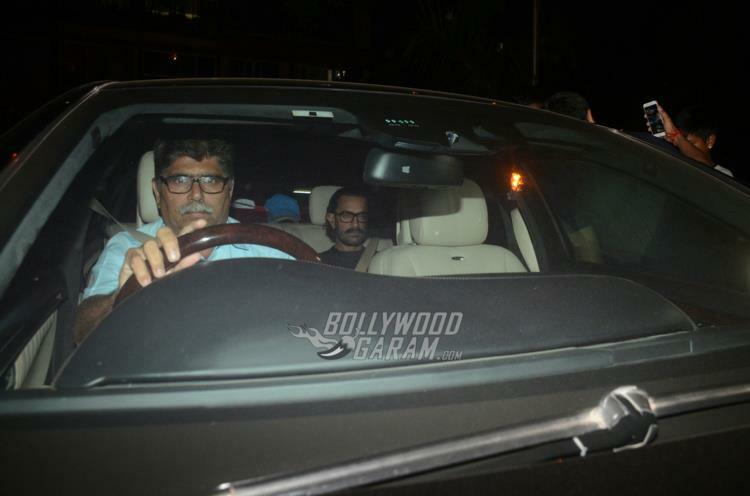 Aamir Khan was also busy with professional commitments due to which he could not be present for the last rites of Sridevi. 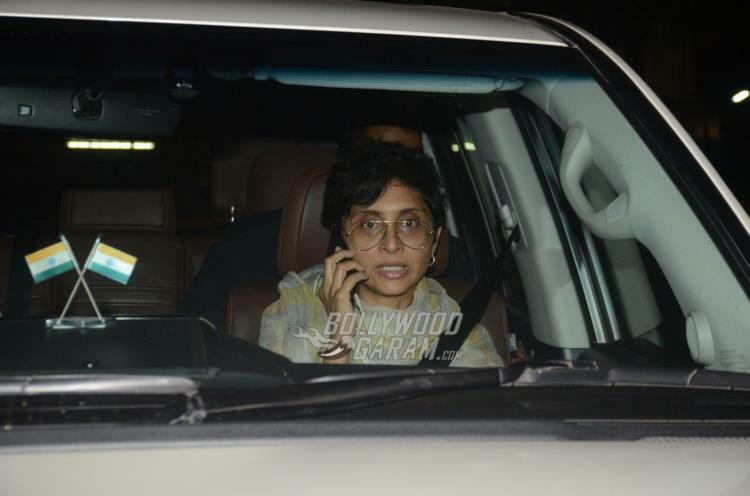 The Dangal star was seen with wife Kiran Rao at Boney Kapoor’s residence. Anushka Sharma returned from Bhopal, where she was shooting for her upcoming flick Sui Dhaaga – Made In India opposite Varun Dhawan. Veteran actress Sridevi passed away in Dubai on February 24, 2018 due to accidental drowning after having a fainting spell. The entire film industry mourned the death of the superstar by attending the condolence meet and last rites.